The ramparts of Carcassonne, the mystery of Rennes-le-Château, the surrealism of Dalì’s Theatre Museum, combined with a visit to modernist Barcelona, and stays in unspoilt locations on the Catalan coast and in a pleasant spa town in the hills of Roussillon – this is a holiday to one of the most scenic parts of the Mediterranean. The area is also fabulously rich in history, legend and stunning castles. 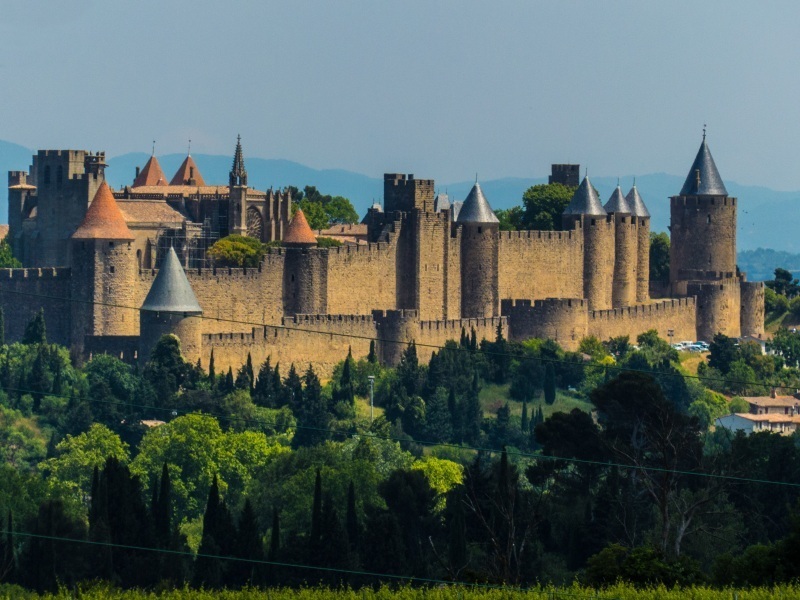 Discover the land of the heretical Cathars and solve the mystery of Rennes le Chateau – inspiration for Dan Brown’s da Vinci Code. Day Four: Full-day included excursion to Carcassonne and Rennes-le- Château.